KYB UK will once again be sharing its technical expertise with technicians when it exhibits at a forthcoming UK automotive trade show. The leading supplier of shock absorbers, coil springs and suspension mounting kits will provide technical advice for visitors to the Tech Talk Live stand at MechanEx, Westpoint Arena, Exeter, on April 17 & 18. Sue Clough, Customer Service Manager, KYB UK, said: “MechanEx gives us the opportunity to give invaluable advice to garage technicians about our products. Garages are always looking for technical information and we find that our presentations attract large crowds eager to discover more about our shock absorbers, coil springs and suspension mounting kits. 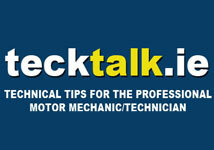 There will be advice on what to look for when a vehicle comes into the workshop and useful fitting tips. KYB UK will stage a series of three demonstrations at Exeter; 50,000 miles – fact or fiction – which questions the need for garages to replace shock absorbers on a vehicle that has reached this mileage figure; the Great British shock absorber myth – which deals with key technical tips, plus the importance of fitting shocks in pairs; and one on the things to look out for when checking coil springs for damage whenever a vehicle enters the workshop. 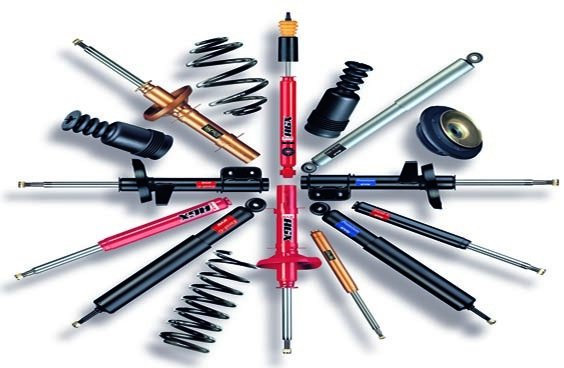 The company recently published its new 2012 shock absorber catalogue with 124 new part numbers for its five-strong range. It includes applications for cars, car derived vans (CDVs) and light commercial vehicles (LCVs), and also details of several additional suspension mounting kits.